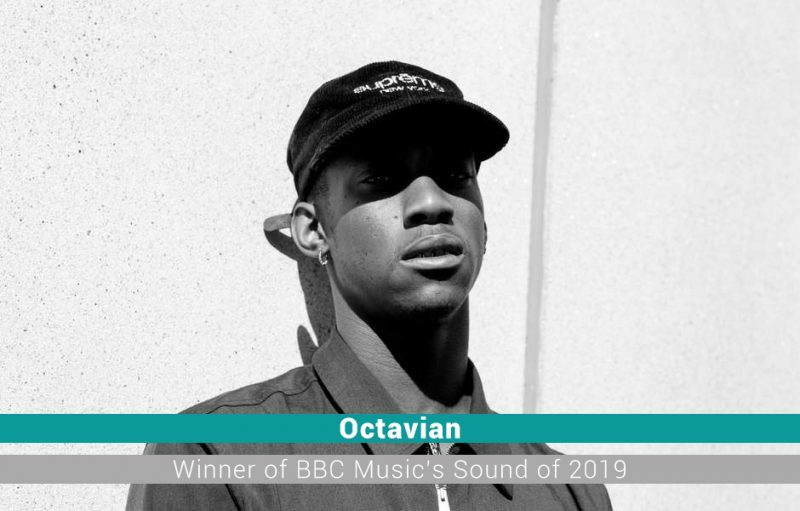 The winner of BBC Music Sound of 2019 is French-British rapper, Octavian. Although he was born in Lille, France as Oliver Godji he moved to London during his childhood. The influence from both cultures can be heard throughout his music, making him stand out among a popularity-increasing genre. He won a scholarship to the Brit school, but during his time there he was quoted as saying “I don’t believe you can teach someone to be creative”. He managed to achieve his first viral hit with his single, ‘Party Here’ that was released in 2017. In fact, it was such a hit that even Drake gave him a shout-out on his Instagram. Although he’s a rapper, he hasn’t cornered himself into one genre. 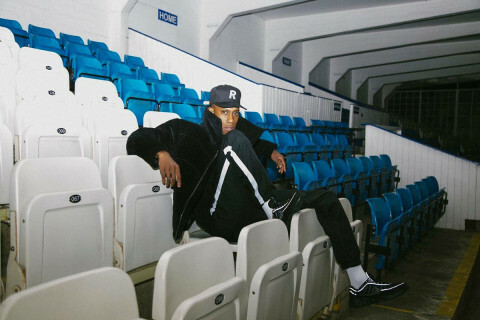 Stormzy may have put grime on the map more than any artist before him, but Octavian has proved his versatility by working with a multitude of artists such as Mura Masa and Mumford & Sons. He also released his first mixtape, ‘Spaceman’ last year to critical acclaim. His story is even more impressive when learning he was homeless not long before his musical success began.